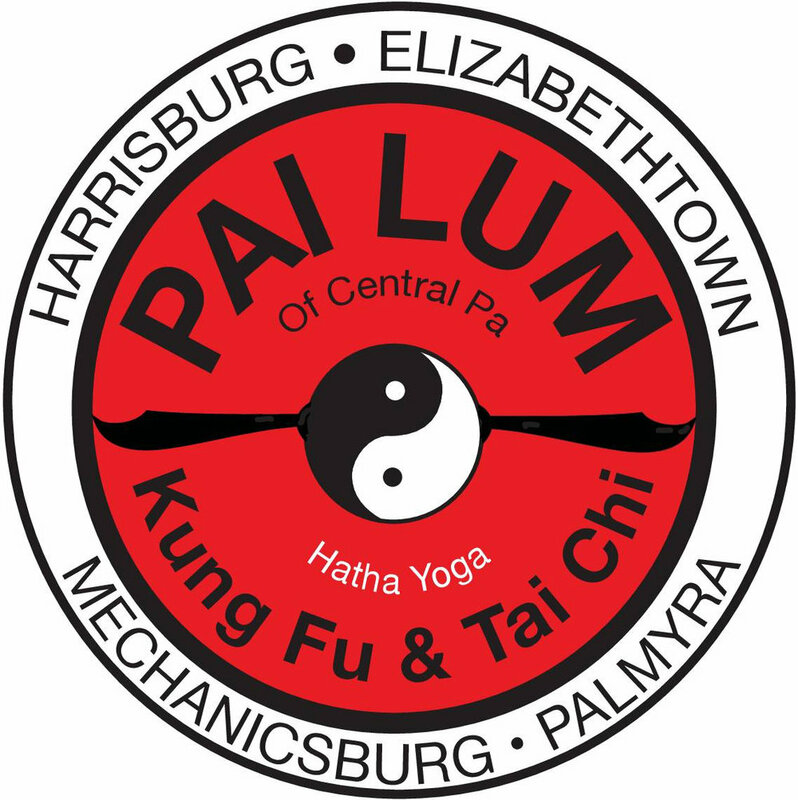 "Our son has been taking classes at Elizabethtown Kung Fu for several weeks now and he is absolutely loving it. It's physically challenging but also mentally calming for him. He is more disciplined and dare I say more mature. The classes are genuine, and the instruction (for my 10 year old) is perfectly age appropriate. I would recommend Elizabethtown Kung Fu to anyone looking for an enriching after school/work activity!"